Trumbull, CT—January 3, 2018—TMC and PKE Consulting have developed a powerful conference program for Communications Applications Expo being held February 14-16, 2018 at the Greater Ft. Lauderdale/Broward County Convention Center in Fort Lauderdale, Florida. The three day agenda is focused on the value, complexity, and options to integrate real time human interaction directly into applications. From Open Source to fully managed platforms to APIs in the cloud, Communications Applications Expo is designed to cover the landscape and the options. 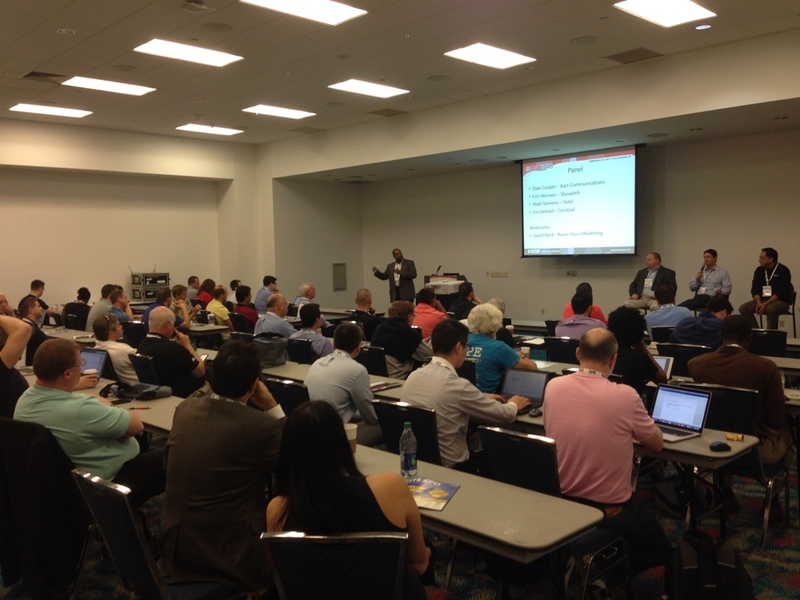 Collocated with ITEXPO, one of the largest remaining communications and technology conferences in the world, Communications Applications Expo is the dedicated forum for the industry to come together and learn. Sessions, keynotes and speakers are updated daily. Check back here for frequent updates. Registration for Communications Applications Expo is now open. For more information on Communications Applications Expo, contact events@tmcnet.com. For media inquiries, contact Jessica Seabrook. Companies interested in exhibiting, sponsorship or advertising packages for Communications Applications Expo should contact TMC's Joe Fabiano at 203-852-6800 x132 or Maureen Gambino at 203-852-6800 x109.